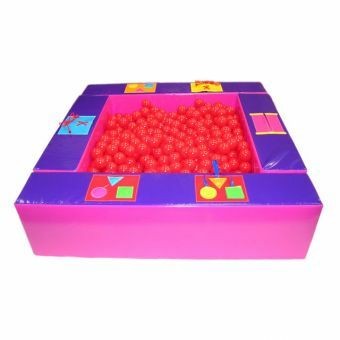 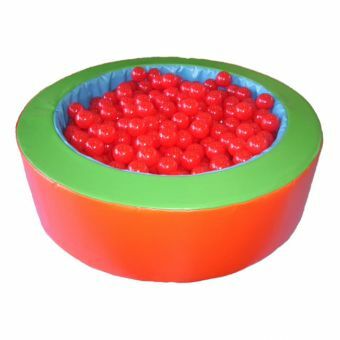 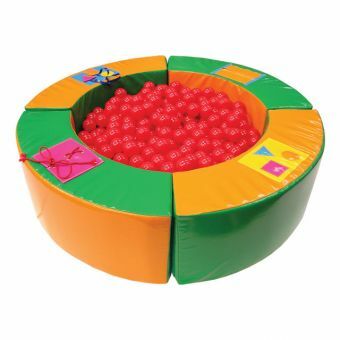 78.7" × 78.7" × 15.7"
As part of our ball ponds range this high quality 2m Multicolour Ball Pond is great fun for children of all ages. 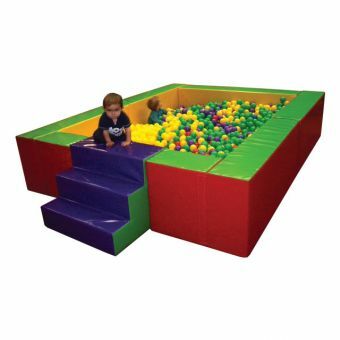 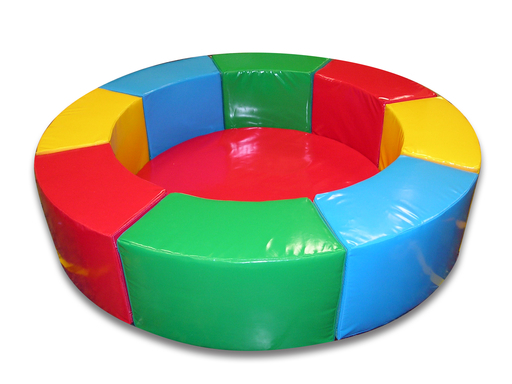 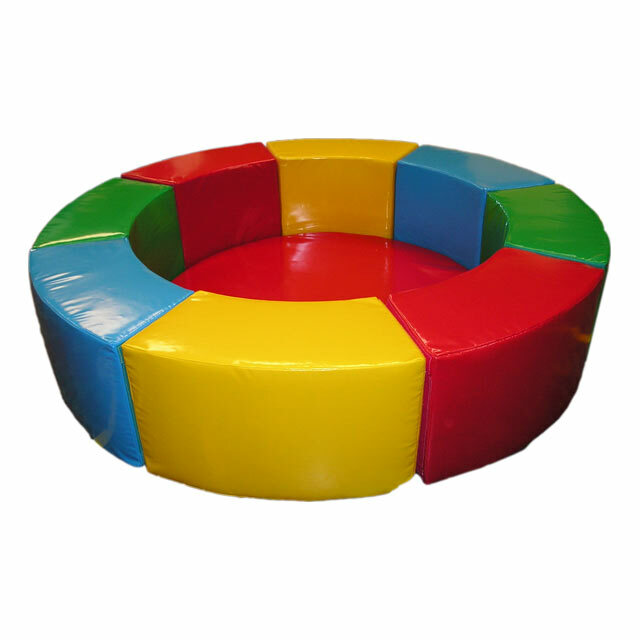 Great for the kids to sit in and play safely with padded surrounds. 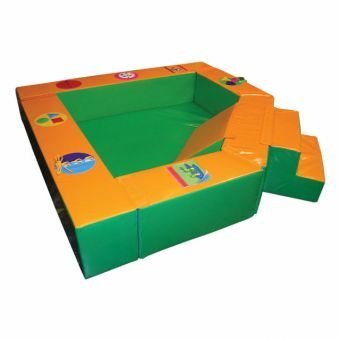 Please contact us for further information and for the delivery price to your area.